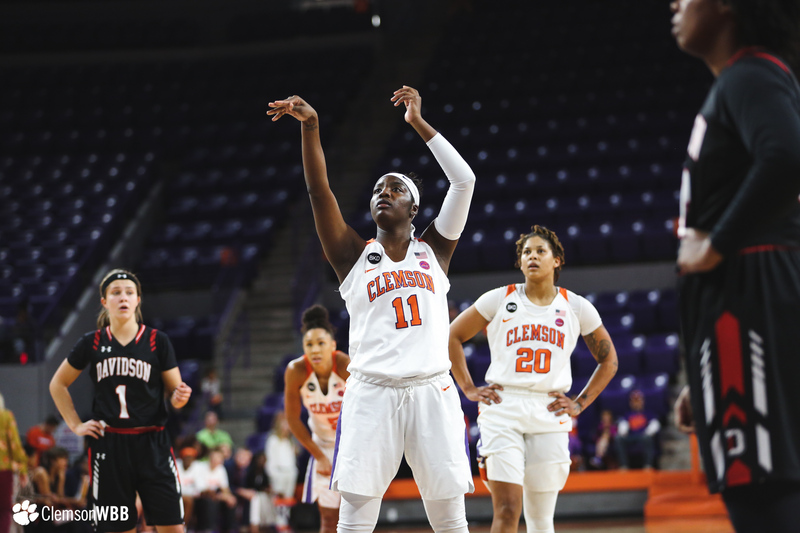 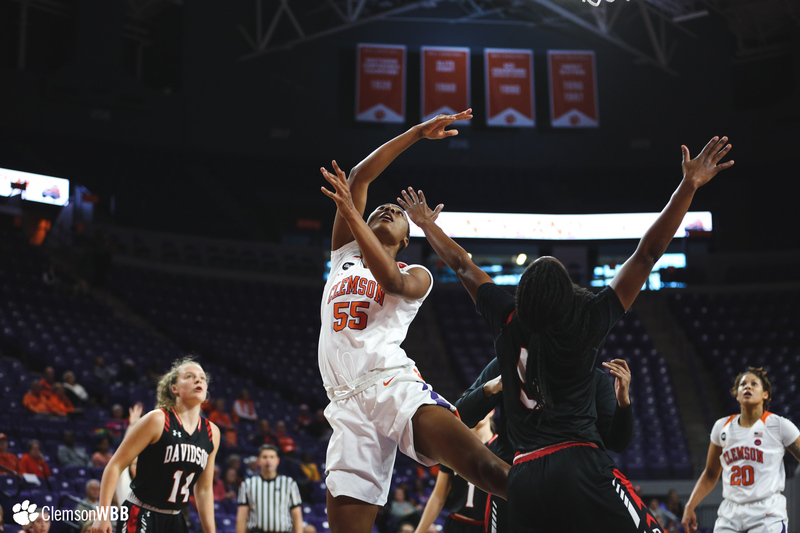 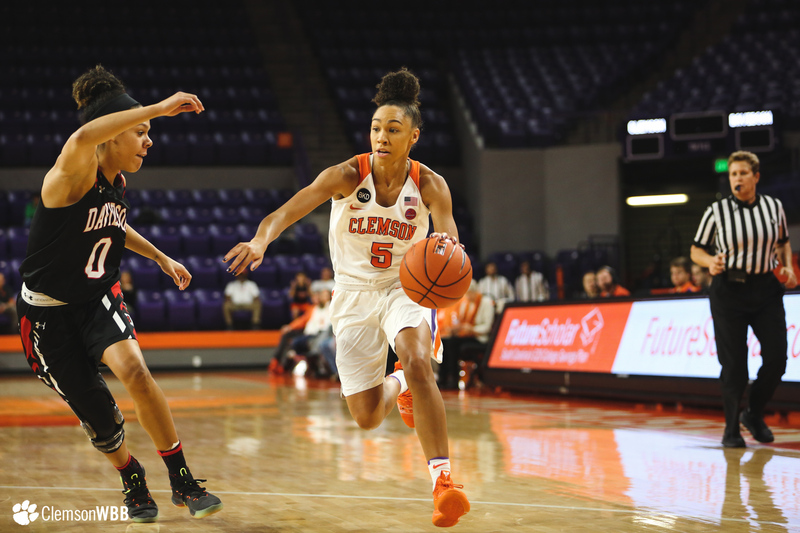 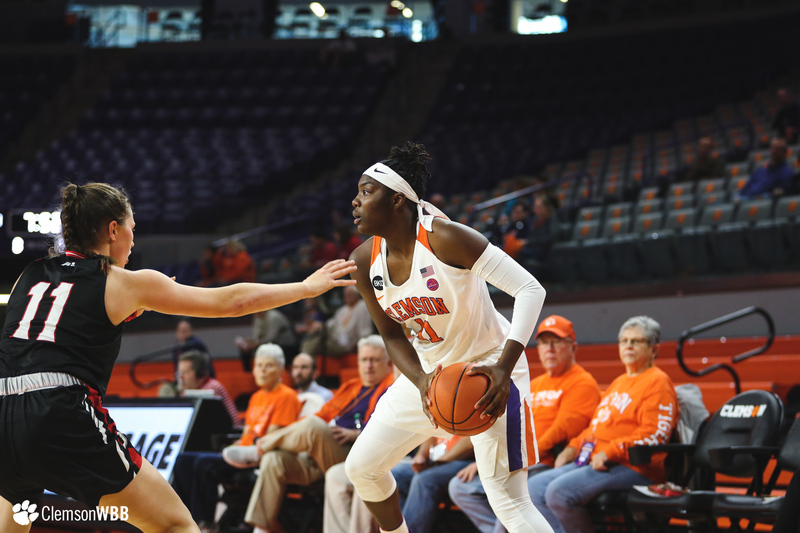 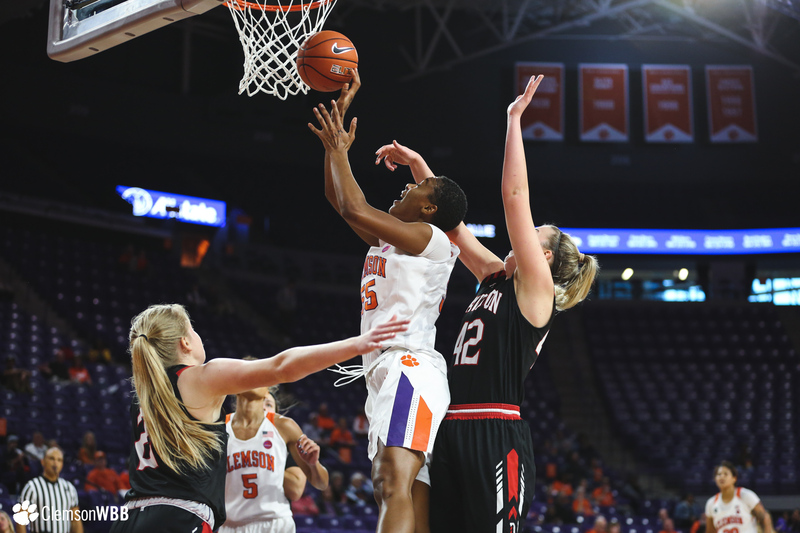 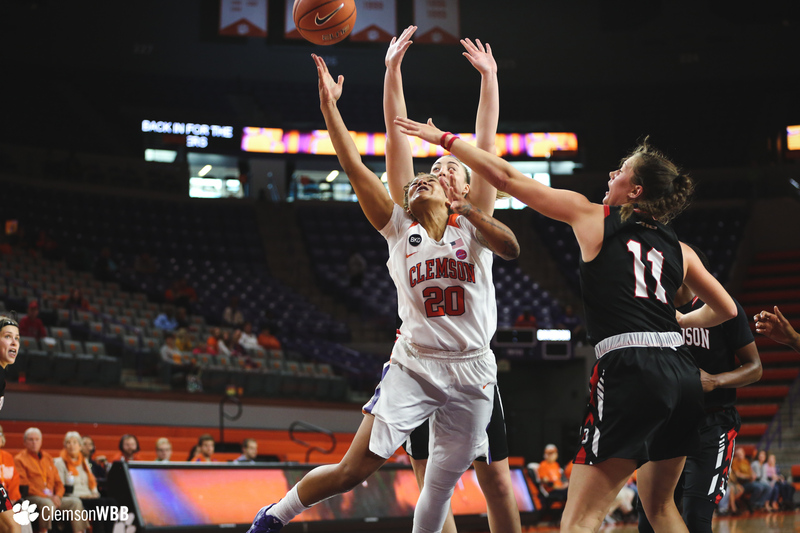 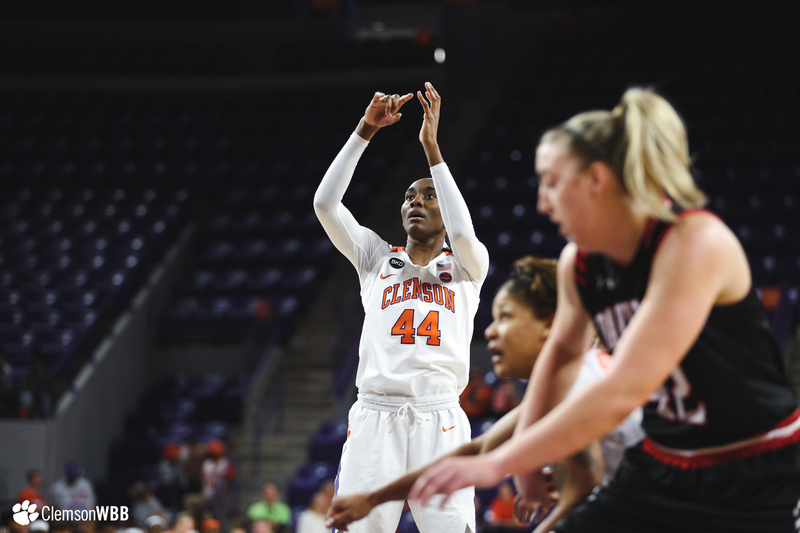 CLEMSON, S.C. — Despite erasing a 16-point deficit in the third quarter, the Clemson Tigers (7-4) were unable complete the comeback on Sunday afternoon, falling to the Davidson Wildcats (5-5), 90-80. 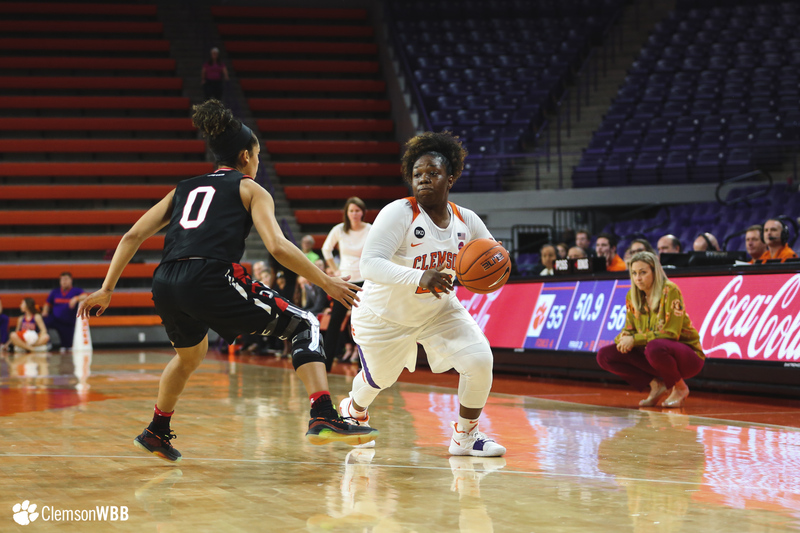 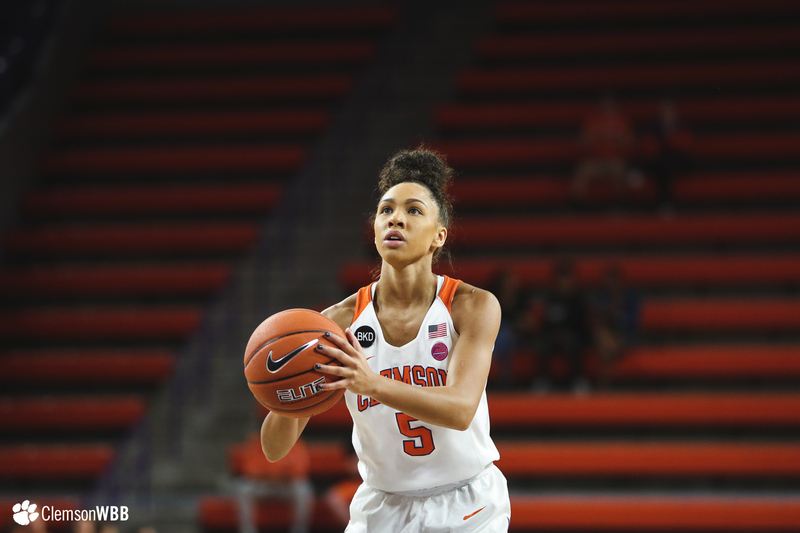 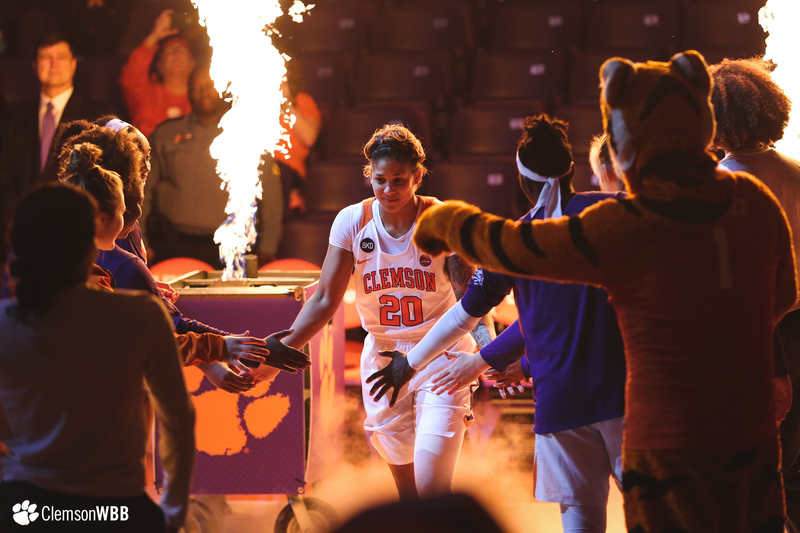 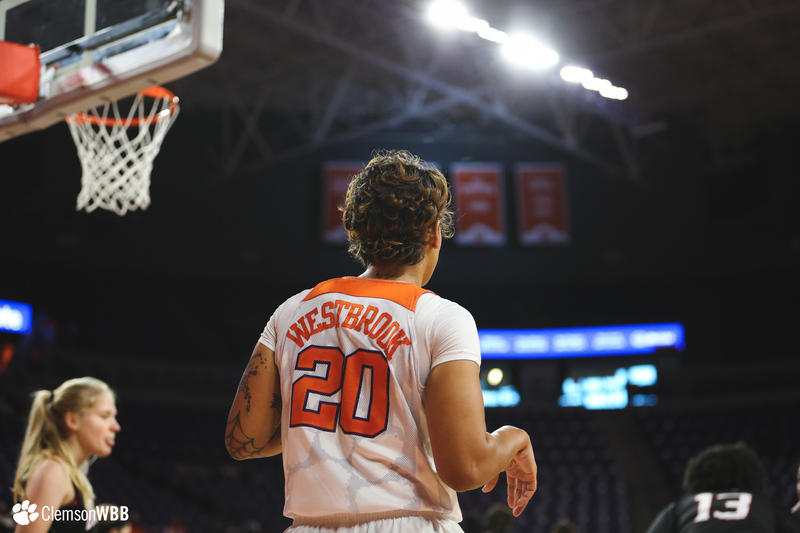 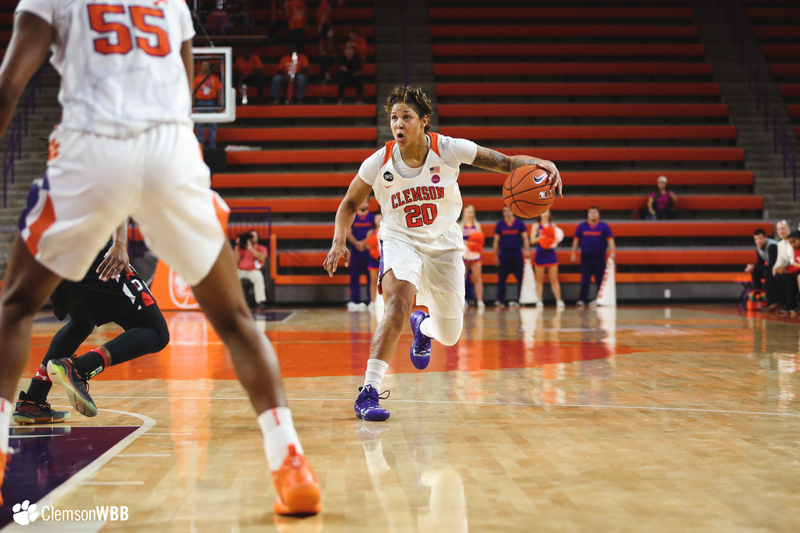 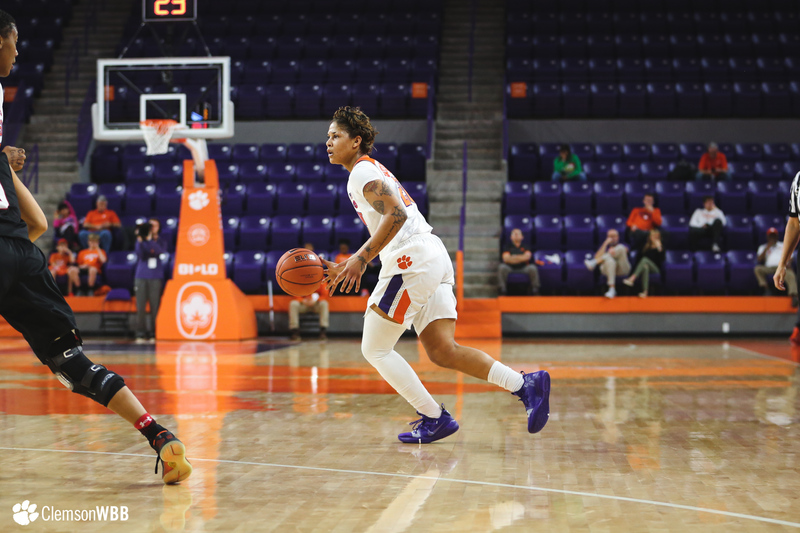 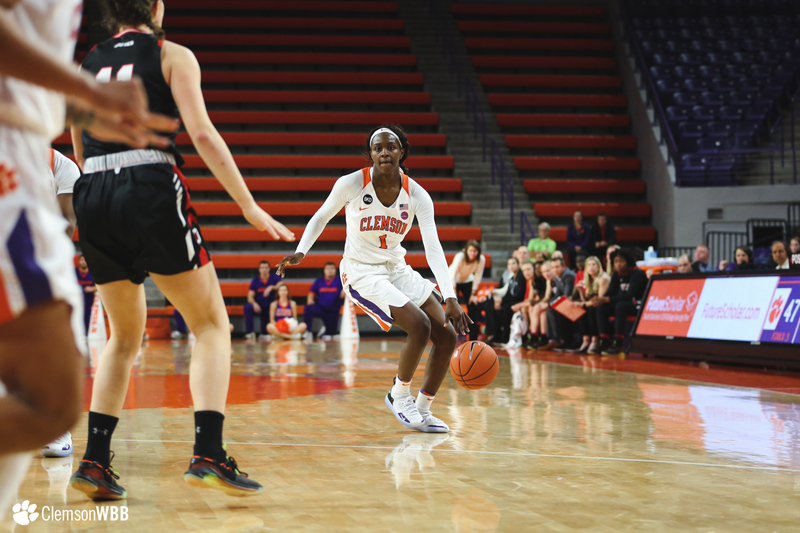 Clemson guard Simone Westbrook led the Tigers with a career-high 30 points, the most points scored by a Clemson player since Danielle Edwards posted 33 at Nebraska on Nov. 30, 2017. 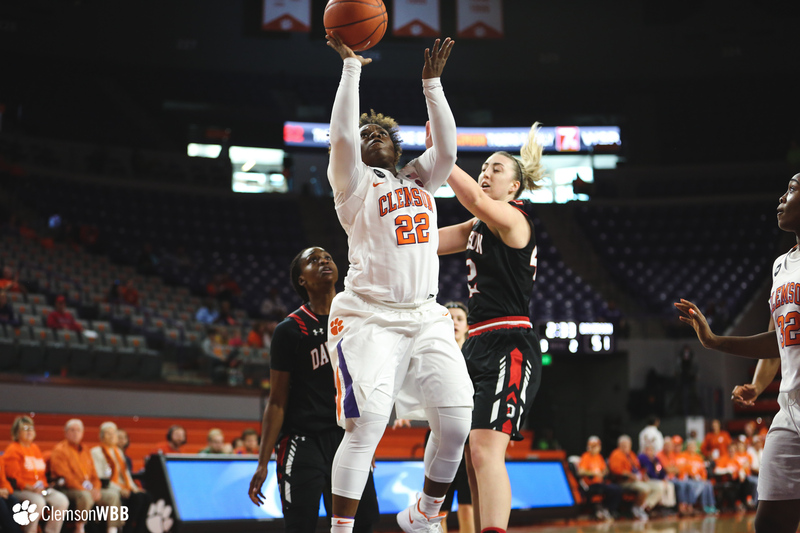 Westbrook led the charge for Clemson with a career-best 30 points on 12-of-17 shooting to go along with five rebounds and five assists. 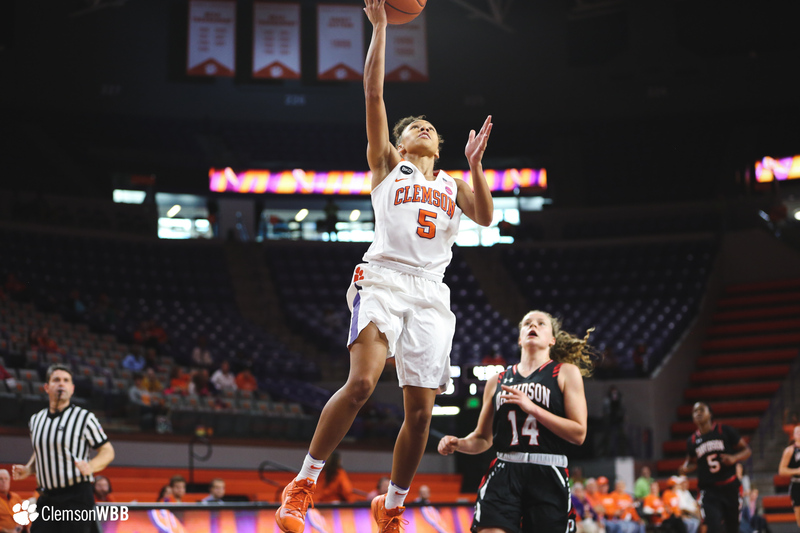 The guard also matched her career high in steals with five on the afternoon. 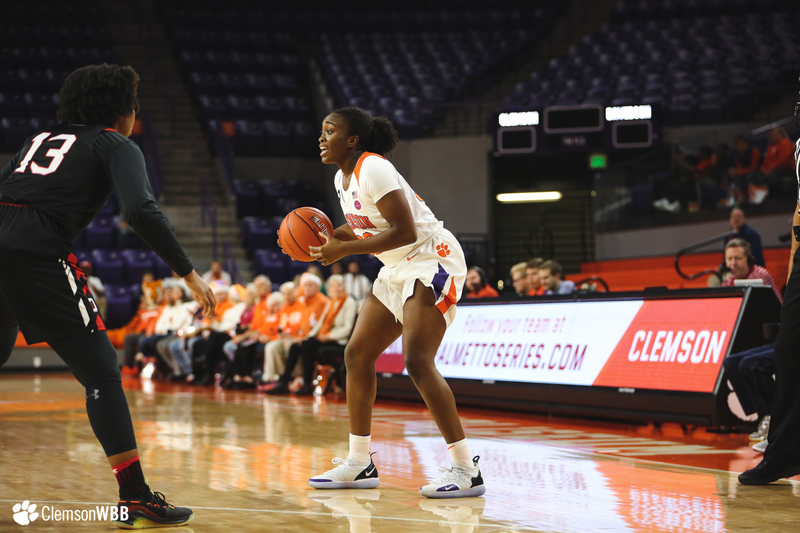 Junior Kobi Thornton paced the Tigers on offense with eight boards to go along with 13 points, including a 7-of-8 showing at the charity stripe. 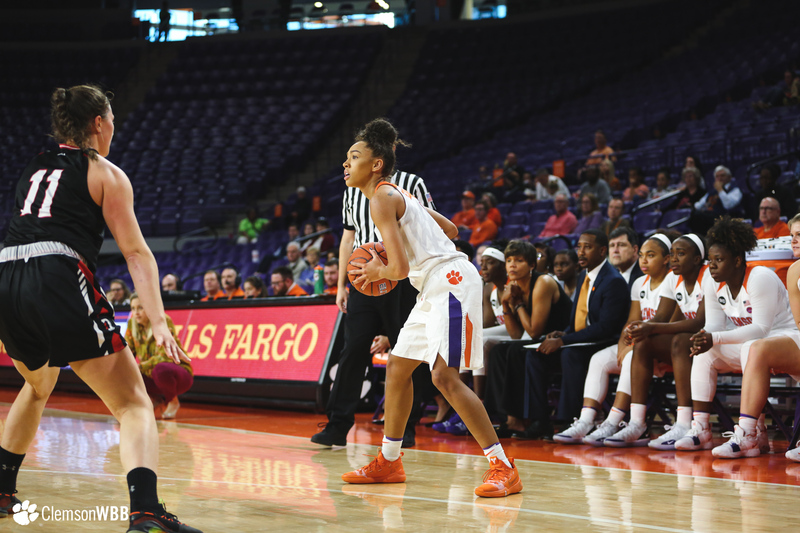 The Tigers shot 39 percent from the field and reached the 80-point plateau for the third consecutive game. 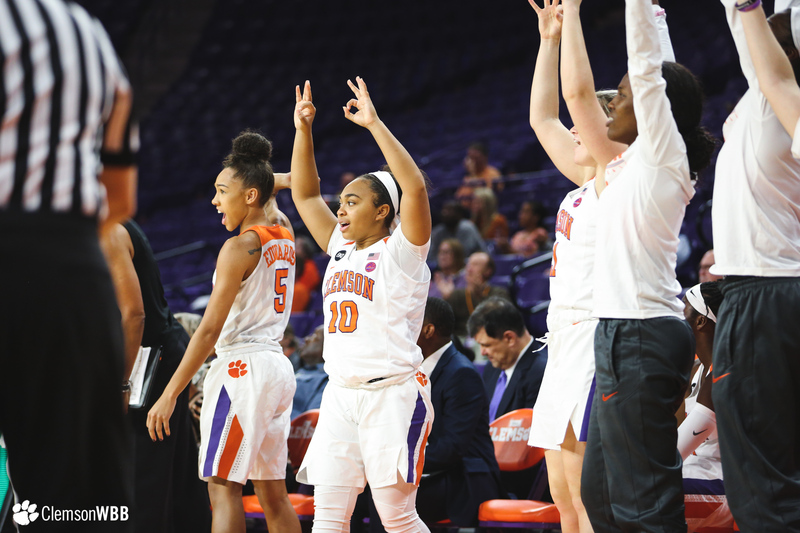 Clemson has not posted 80-plus points in three straight games since the 2000-01 season when the Tigers eclipsed the 80-point mark in four straight outings. 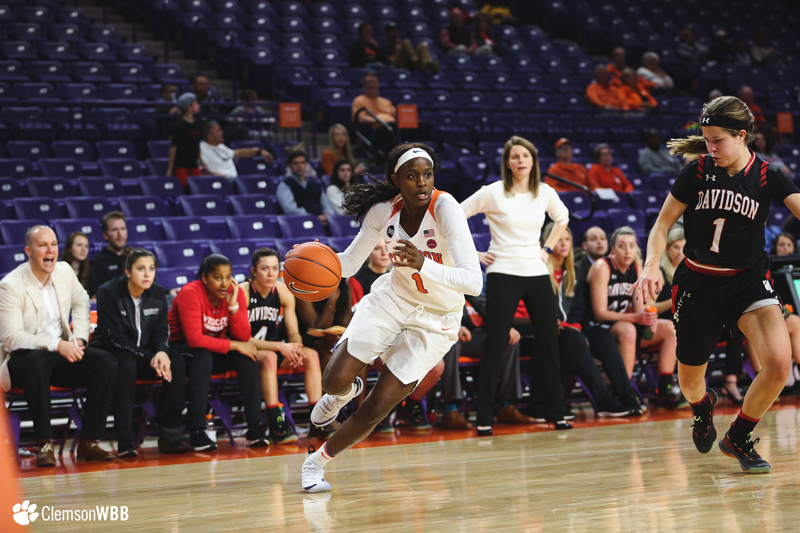 A game of runs, the contest was ultimately decided by way of Davidson’s adept shooting from beyond the arc, as the Wildcats went 11-of-27 from 3-point distance. 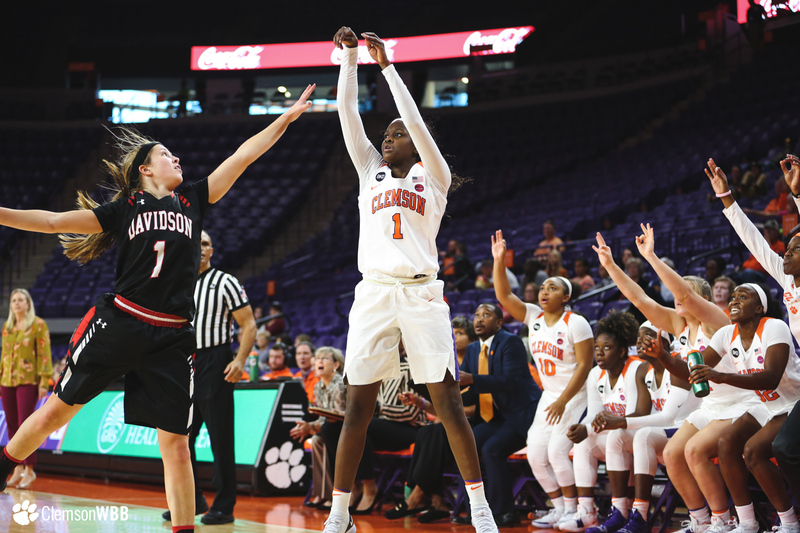 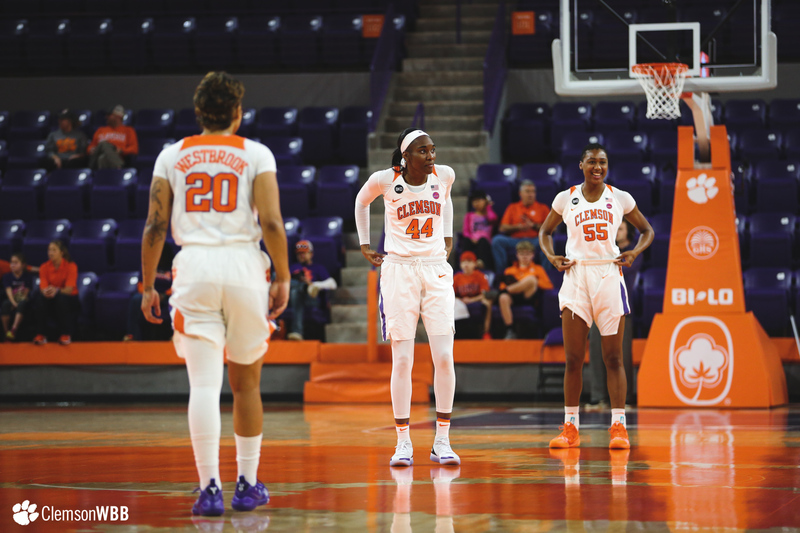 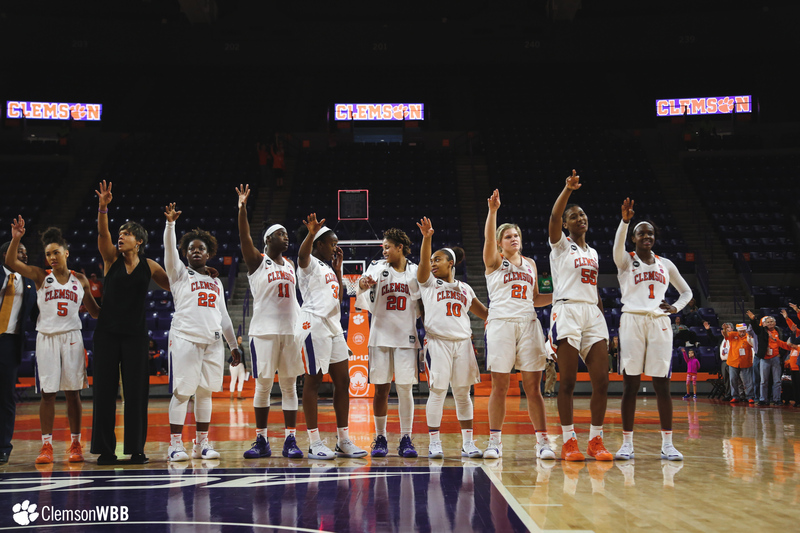 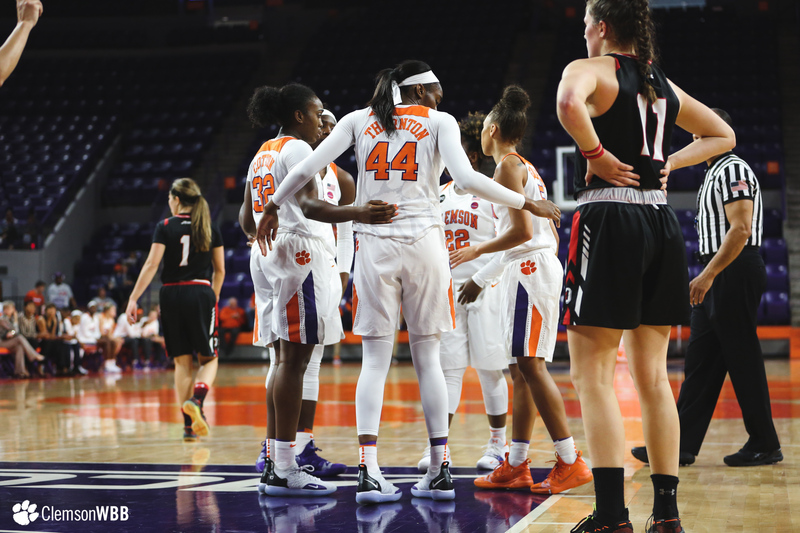 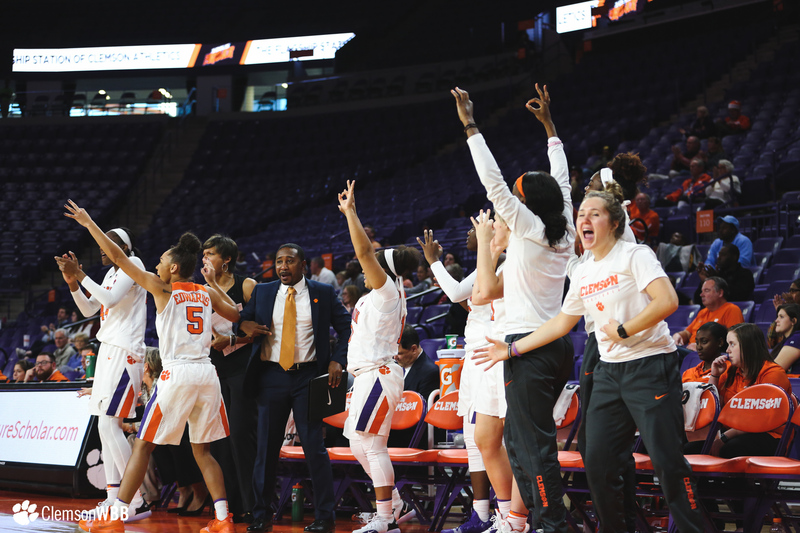 The Wildcats used an 11-0 run at the start of the second quarter to gain some breathing room against the Tigers, handing Clemson its first double-digit home deficit of the season. 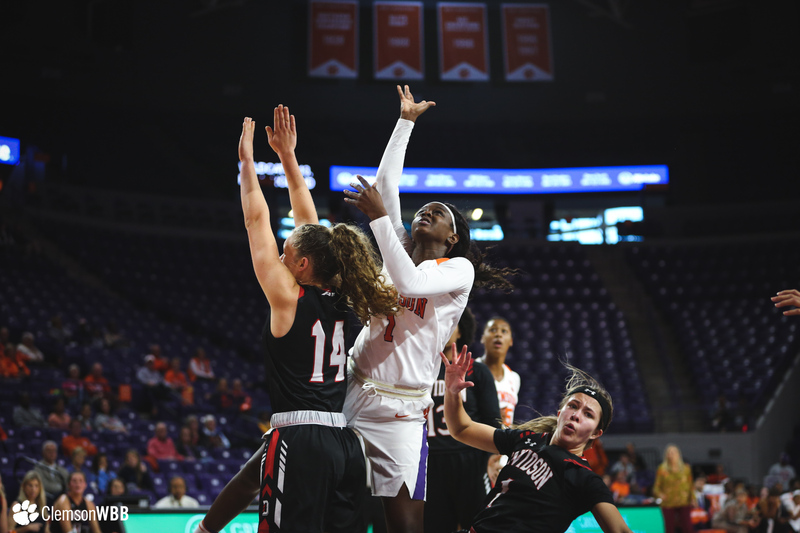 The Tigers outscored Davidson 23-19 in the third quarter, but Davidson guard Justine Lyon sank a trey at the buzzer to put the Wildcats ahead 59-57. 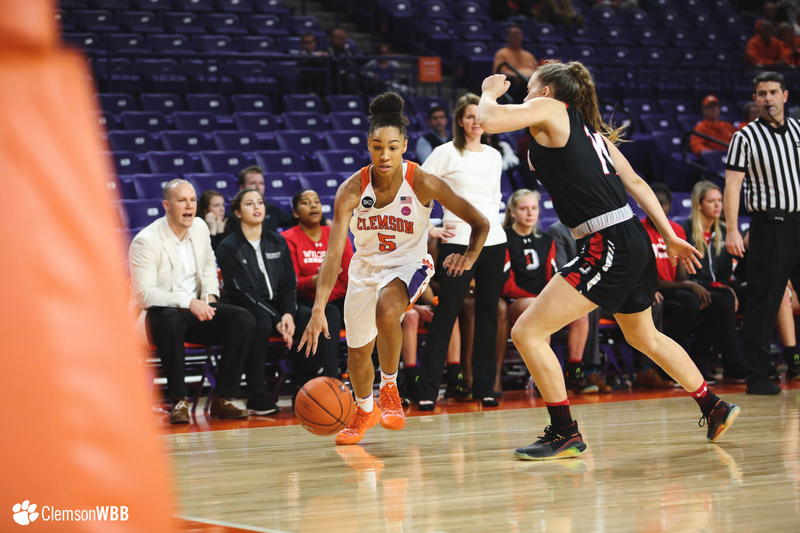 Davidson used an 8-0 run during the fourth period to regain control of the contest, benefiting from several second-chance opportunities. 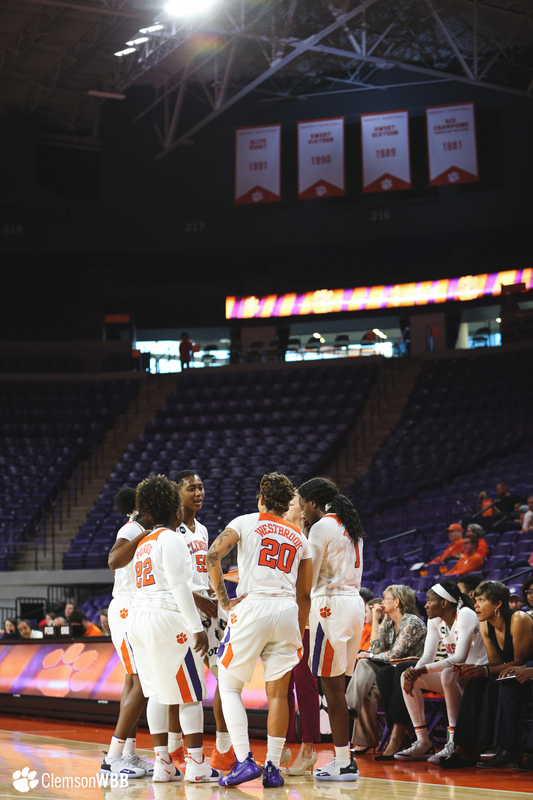 The Wildcats kept the Tigers at bay by converting at the charity stripe down the stretch to take the 90-80 victory. 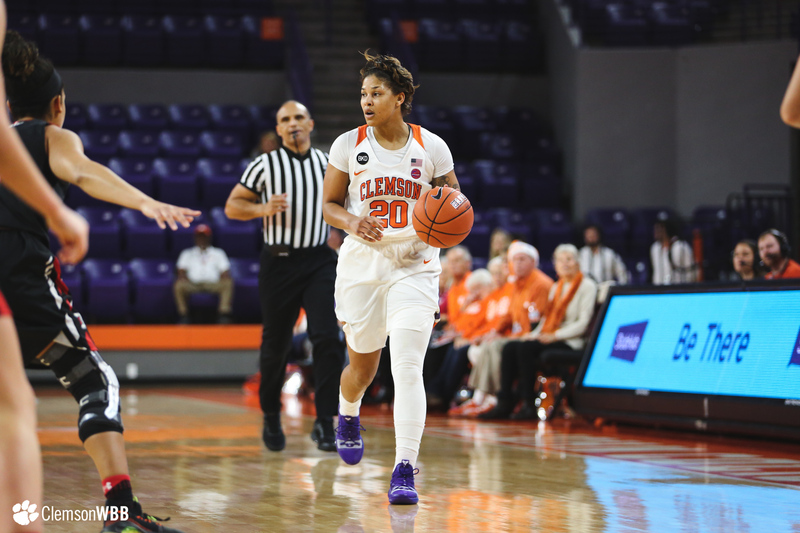 The Tigers will square off against the Marshall Thundering Herd (5-5) at Littlejohn on Tuesday, Dec. 18, for Education Day. 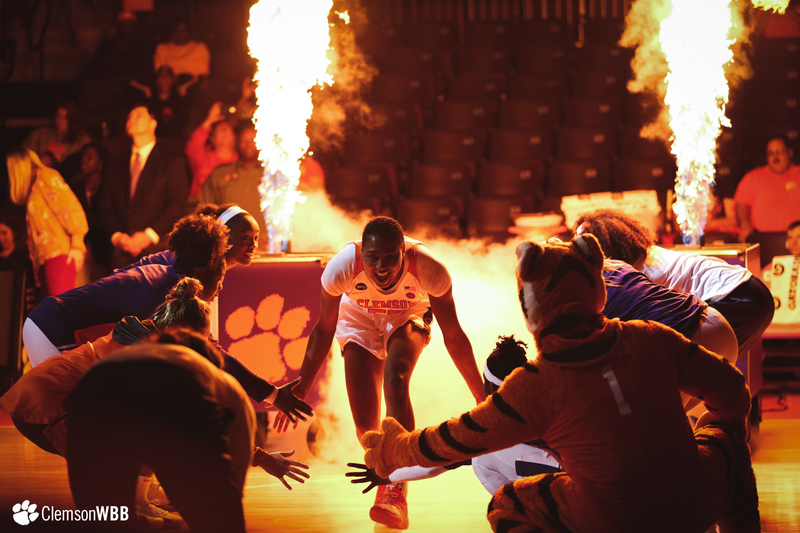 Tipoff is slated for 12 p.m., with the game airing on ACC Network Extra.